Same day service. 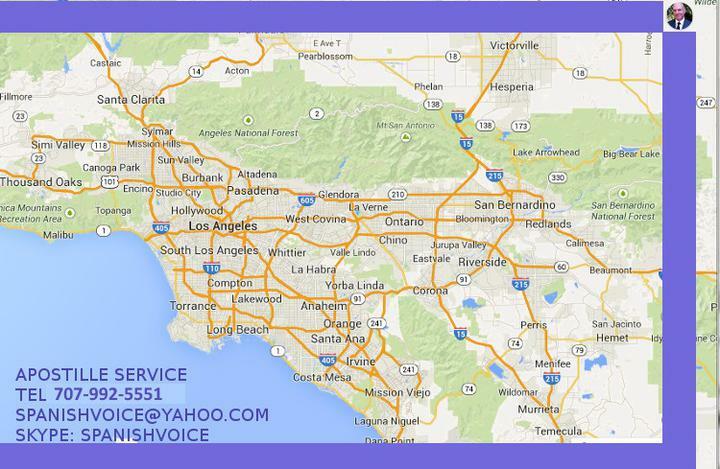 If you receive your documents in the morning, we process and mail them back to you in the USA or if you have name, telephone and address in the country of destination, first we scan and send you a copy of the apostille, use Fedex International Priority to send them the same day to your country. Certified Apostille agent. We have experience legalizing documents of any type to use in any country. Call us with your questions. 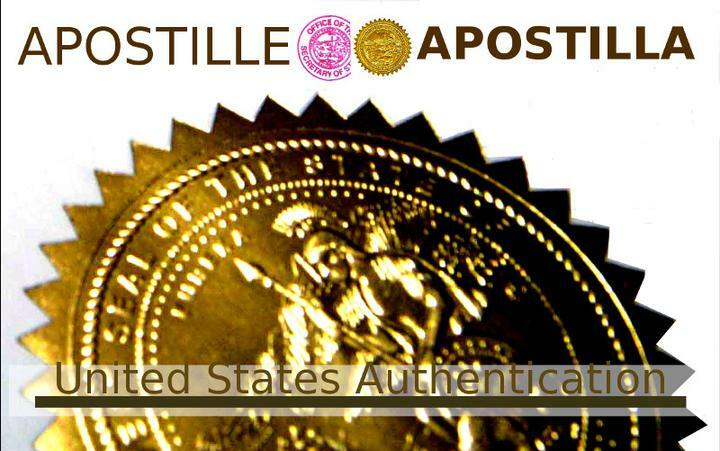 An "apostille" is a form of authentication issued to documents for use in countries that participate in the Hague Convention of 1961. A list of countries that accept apostilles is provided by the US State Department. What is the Apostille format? Model of certificate, it includes the country, who signed it, capacity, bears the seal/stamp of, certified at, date, by, the number, seal and signature. What does this type of authentication do? Is it the same to apostille a birth certificate or a power of attorney? What are the major types of signature authentication? What documents are typically submitted for authentication? How do I obtain a birth certifcate? Same as any other certificate, find the vital records office in your county. How do I order an Apostille? Call us to make sure that your documents comply with requirements, to get an apostille quote. Where do I send the documents?